The fall season of gaming is well underway, and three heavy hitters are almost here. Check out the new trailers for Assassins Creed III, Hitman: Absolution, and XCOM and prepare your wallet for the fun that will accompany these titles! 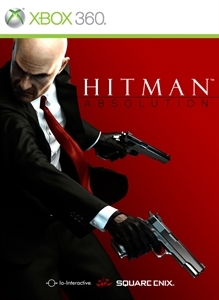 I love the Hitman franchise and have been anxiously waiting this new game. IO Interactive looks to be creating another successful title with Absolution based on what has been shown about the game so far. I'll miss playing as Ezio, but Connor and the new setting for AC3 looks to be very engaging. I also hope things will get more interesting with Desmond's story if he is in this game. 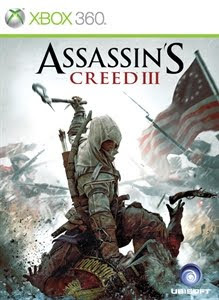 I'm also excited for the Vita version called Assassins Creed III: Liberation, which will feature a female protagonist and ties in with the console version of the game. 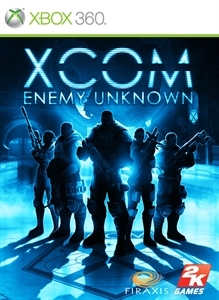 Fans of the original XCOM are pretty excited about this new game, which features controls that are accessible whether you choose to play on the PC or consoles. 2K games hopes that players that have stayed away from strategy games will give this one a shot.